If you thought the Meadowland's first Super Bowl would also be the most expensive, then think again. It could actually end up one of the cheapest in recent years, according to the CEO of TicketIQ, an online service that tracks ticket sales. 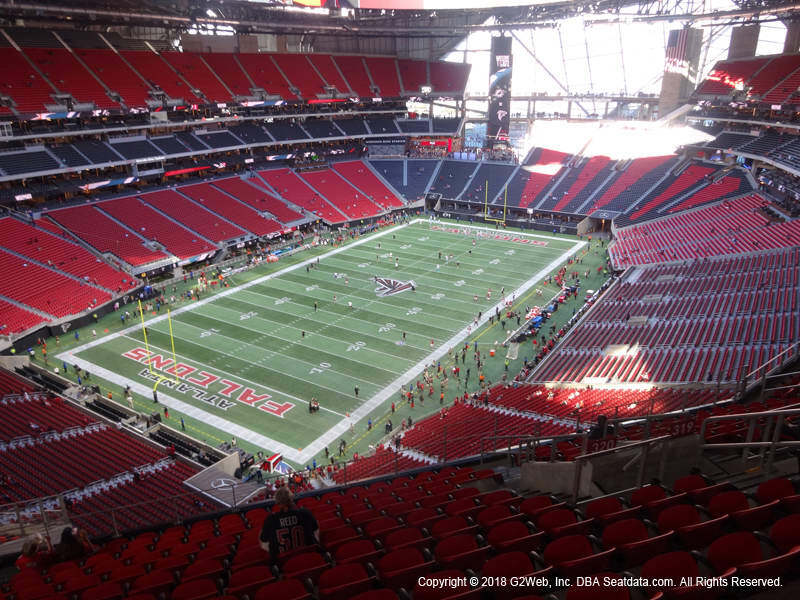 With tickets clocking in at an average list price of $3,019.99 as of Monday morning, prices have dipped nearly a quarter since conference championship Sunday on Jan. 19, TicketIQ CEO Jesse Lawrence told CNBC on Monday. "People are waiting," Lawrence said on "Squawk on the Street." "People are waiting and letting the market drop." A combination of frigid weather and the long distances between MetLife Stadium in East Rutherford, N.J., and the cities of the two Super Bowl teams—Denver and Seattle—has driven down prices with less than a week left until the big game.